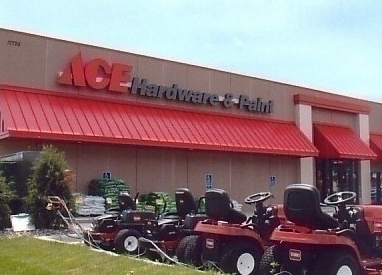 We are your local, family owned and operated hardware store. We have been in Lakeville since 1995 and are actively involved in the community. Our customers come first, this is the Hallmark of our business. Our friendly, helpful staff will take care of you the moment you enter any of our stores. Please stop by any of our stores or call today with any of your home improvement needs.